Provide comfort for the family of Norma Gene Stroup with a meaningful gesture of sympathy. Norma Gene Stroup of Desloge, Missouri was born on August 5, 1935, a daughter to the late Floyd Shell and the late Ilene (Storz) Shell. Norma entered eternal rest on Tuesday, April 9, 2019 at her residence having reached eighty-three years of age. 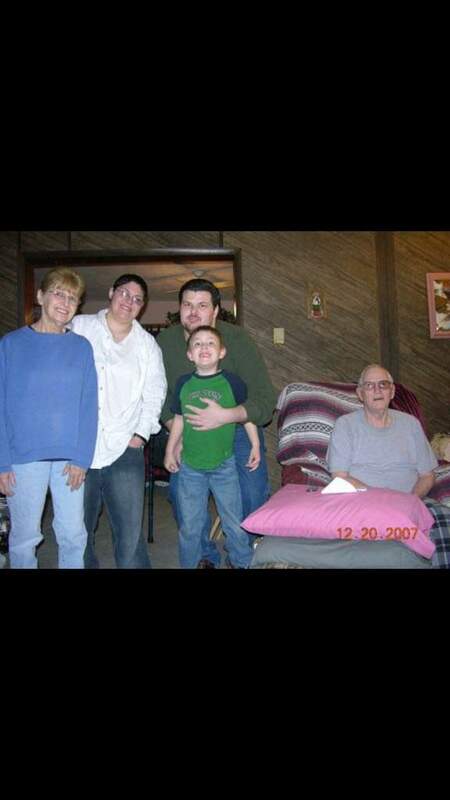 In addition to her parents, Norma is preceded in death by her beloved husband, Joe Stroup, Sr.; grandson, Michael McKee; and sister, Carolyn Shell. 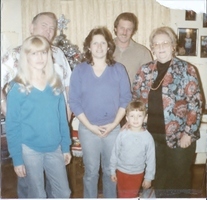 Survivors include two children: Joe (Cindy) Stroup and Stacy Bay; two brothers: Ronald Shell and Junior (Kelly) Shell; sister, Shirley (Calvin) Burch; grandchildren: Megan Stroup, Nathan Hasty, Josh (Angela) Kearns and Jordan (Tricia) Kearns; and great-grandchildren: Justin McKee, Cole Hasty, Cloe Kearns, Cole Kearns, Daisy Kearns, Joshua Kearns, Penelope Kearns, Jared Kearns, and Phoebe Kearns. Genie was a blessing to all who knew her. She was fiercely loyal, always standing behind those she loved. A firecracker to be reckoned with when defending her family. She was a true momma bear through and through. Genie loved her family. Genie was a hard worker and was a dedicated employee at the Flat River Glass factory for forty-one years. She would work forty hour weeks just months before her passing. She was an inspiration to everyone. She will be greatly missed. Memorial Visitation will be held on Tuesday, April 16, 2019 at DeClue Funeral Home, beginning at 4:30 p.m. A Memorial Service to honor Mrs. Stroup will follow at 6:00 p.m., held in the DeClue Memorial Chapel with Pastor Dale Stringer officiating. Funeral arrangements were respectfully entrusted to the DeClue Funeral Home. To send flowers in memory of Norma Gene Stroup, please visit our Heartfelt Sympathies Store. We encourage you to share your most beloved memories of Norma Gene here, so that the family and other loved ones can always see it. You can upload cherished photographs, or share your favorite stories, and can even comment on those shared by others. Provide comfort for the family of Norma Gene Stroup by sending flowers. I love you Mama. Have fun with Jesus, Papa, and Micheal! I will see you again someday!